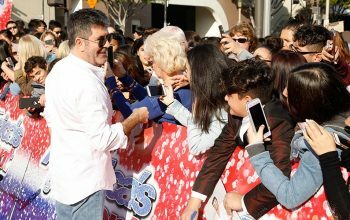 Why does America’s Got Talent have international acts—even ones from other Got Talent shows? One of AGT season 13’s finalists, Zurcaroh, received a golden buzzer from Tyra Banks—and also got one on France’s Got Talent. How is that possible? 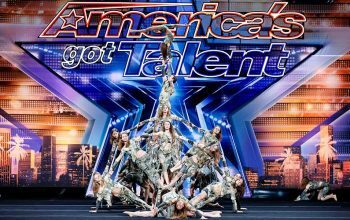 NBC is extending its hit summer series America’s Got Talent into winter with America’s Got Talent: The Champions, a season that will bring back the best acts from the show’s 13-season life on NBC—plus acts from other Got Talent shows around the world.